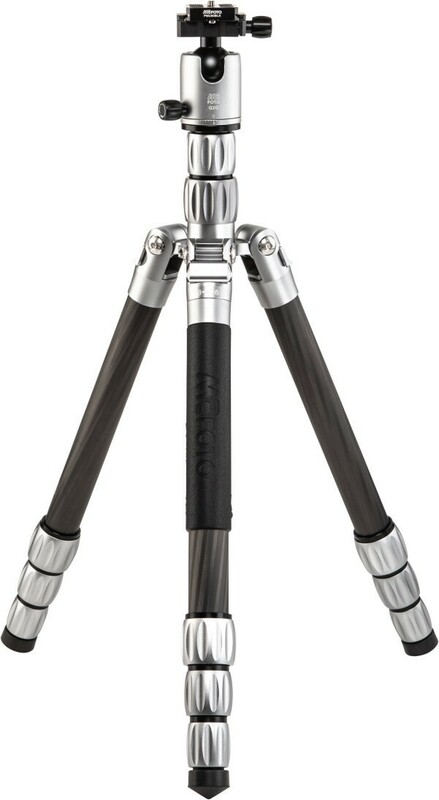 The MeFOTO GlobeTrotter S Carbon Fibre Travel Tripod is designed specifically for on-the-go shooters who need a lightweight and versatile stabilization tool that can handle long trips & heavier payloads. Available only in carbon fiber, the GlobeTrotter S is well suited for long trips and heavier payloads. 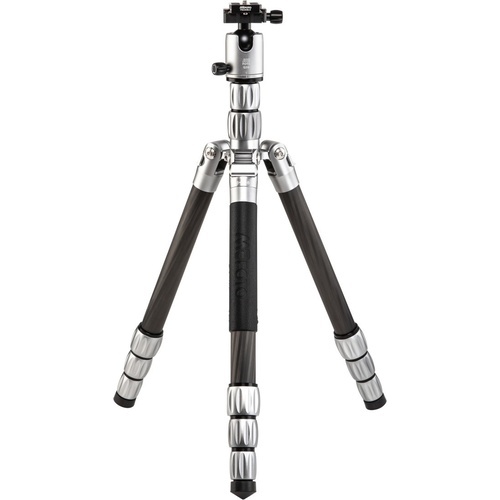 Like all S tripods, the GlobeTrotter S can be converted into a full size monopod by combining one of the legs with the center column. GlobeTrotter S is available in 2 anodized finishes (Black and Titanium) in carbon fiber only. The dual-action ballhead uses an Arca-Swiss style quick release plate and has separate controls for pan lock and ball lock. Ideal for mirrorless and DSLR cameras.